Cadillac has an all-new SUV dubbed the XT4. It follows nearly the same premise as the larger XT5 in that it’s relatively compact, well styled, and loaded with tech. But with an asking price of just $34,795 to start, it’s a bit cheaper than the 5, which can’t be had for less than $40,000. 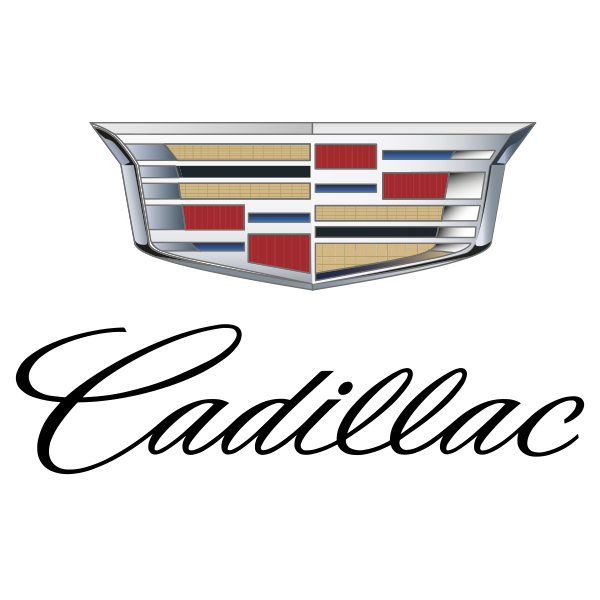 Now Cadillac has made its new XT4 available on its online configurator, and while that $34,795 may sound enticing, don’t expect to actually pay that. At the top of the range, both the Premium Luxury and Sport trims start at $40,290 (with front-wheel drive). The former includes features like standard leather seats and front and rear park assist, while the latter adds some extra aggression with a sport mesh grille and sport taillights. If you want all-wheel drive, that brings the cost to $42,790. The 10-spoke 18-inch alloy wheels with a diamond-cut finish come standard, but if you want the larger 19-inch units, that will set you back $1,100. An active sport suspension is $1,200, and an engine block heater is another $100. Adding the power sunroof, meanwhile, will cost $1,550. 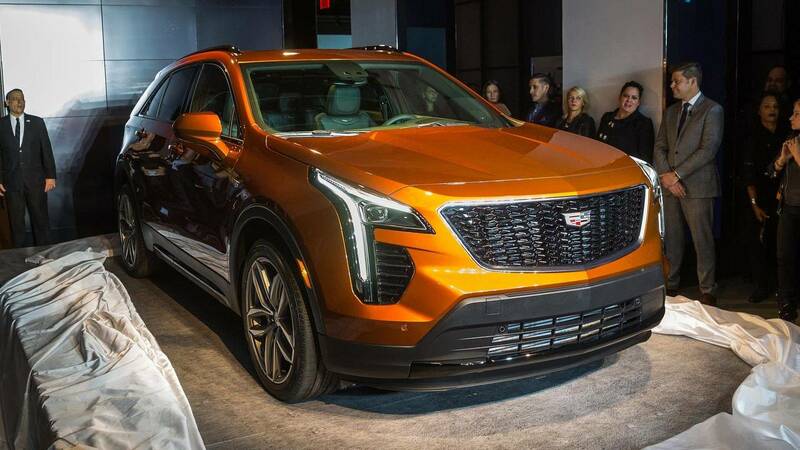 Radiant Silver metallic is the only standard color available on the XT4, the seven other color options range in price anywhere from $625 to $1,225. The Red Horizon paint job, for example, is one of two that cost more than $1,000. Jet Black or Light Wheat leather seats with perforated inserts will set you back another $3,300 on the Sport trim. In terms of packaging, the XT4 has seven options to choose from. The Comfort and Convenience Package – which adds things like eight-way power adjustable seats and driver massage controls – is the most expensive at $2,450. The Enhanced Visibility Package is another $1,500, the Technology Package adds another $1,400, the Driver Assist package is $1,100, the Cold Weather Package is $850, the Driver Awareness is $770, and the Trailering Package is another $300. 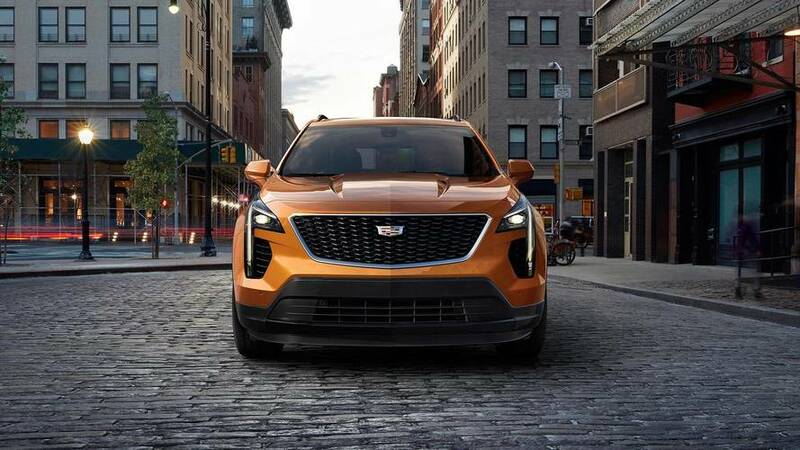 All told, the XT4 will set you back $57,850, not including dealer-priced options like all-weather floor mats, a cargo net, and a universal tablet holder, among others. That makes it a whopping $17,255 more expensive than the cheapest XT5, and a whole $23,055 pricier than the base XT4.